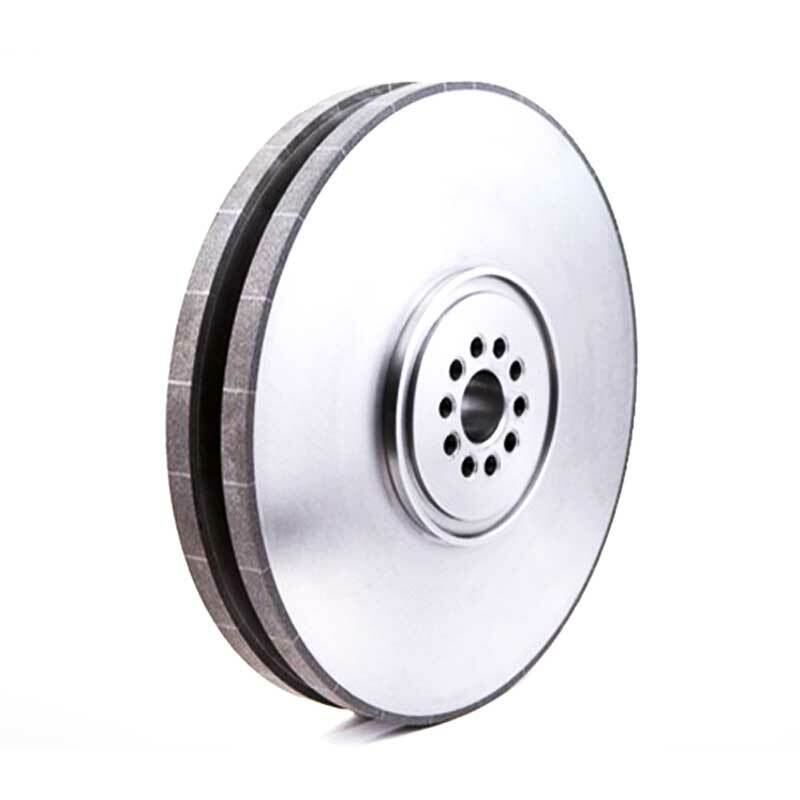 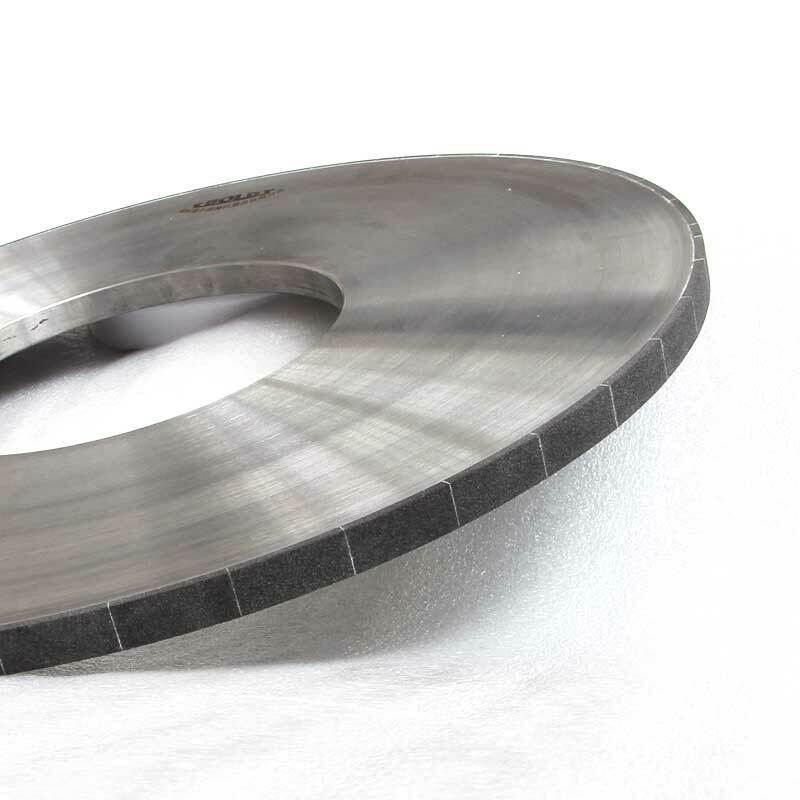 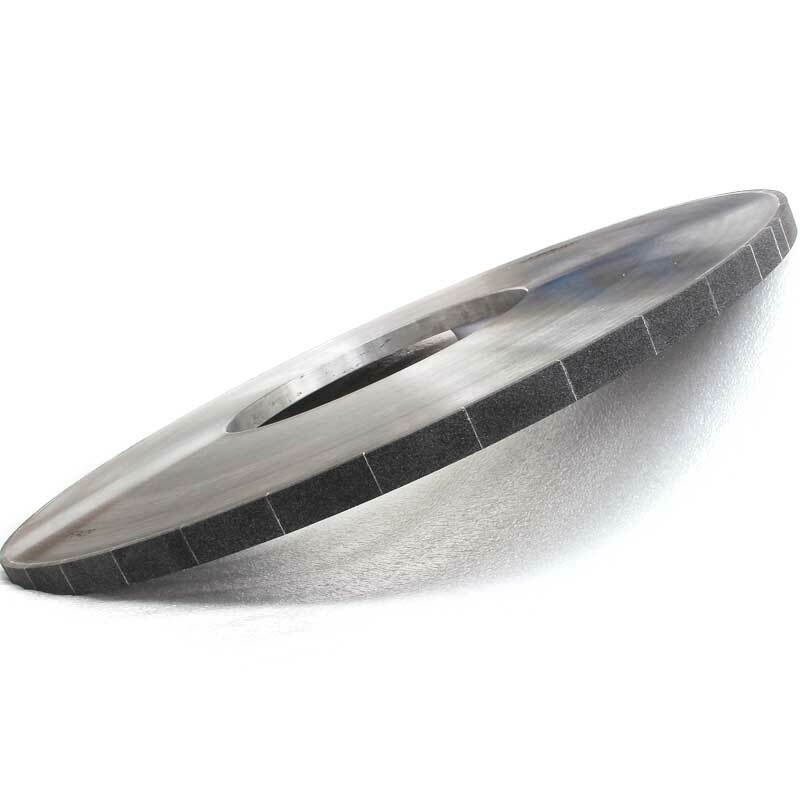 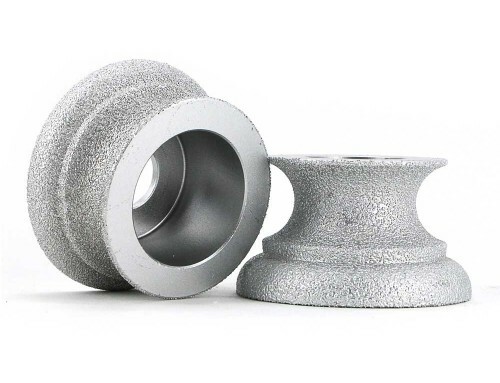 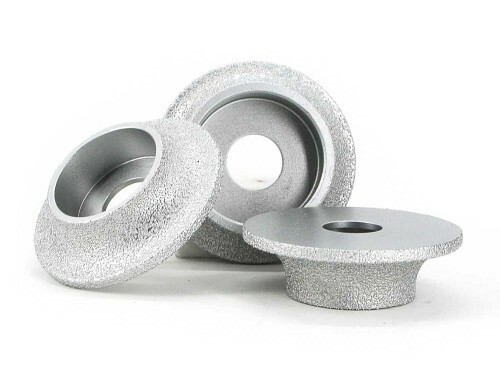 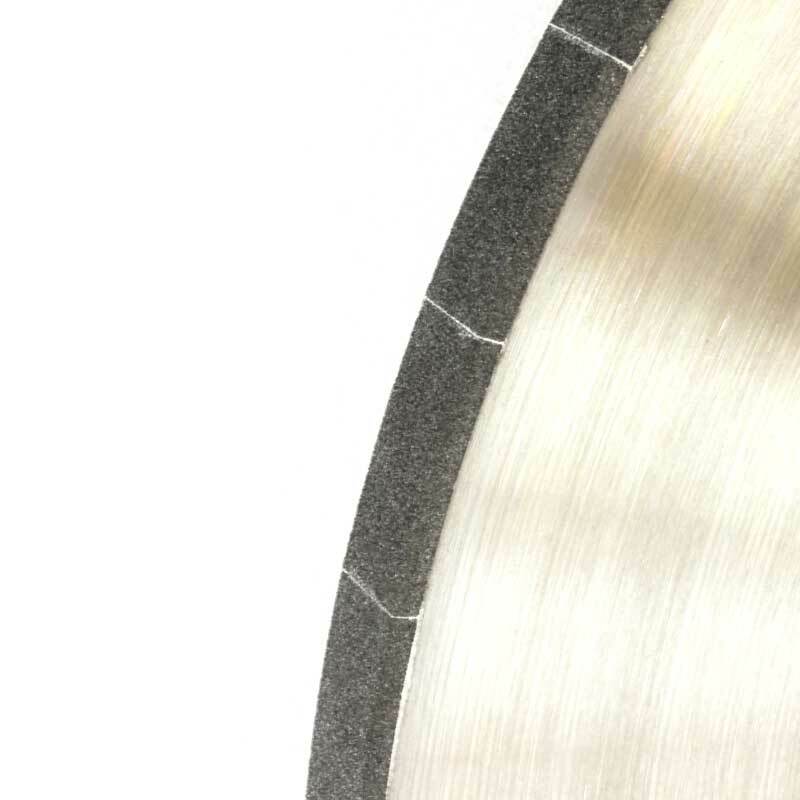 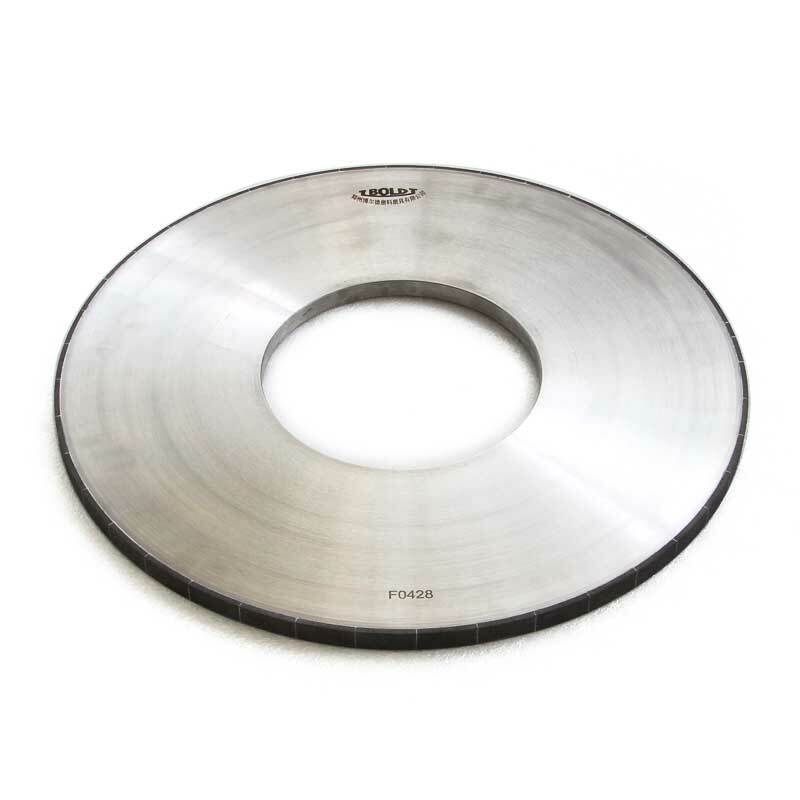 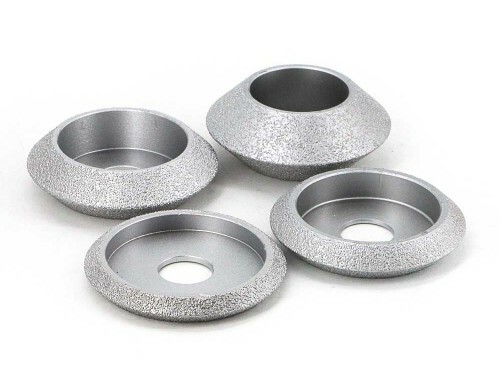 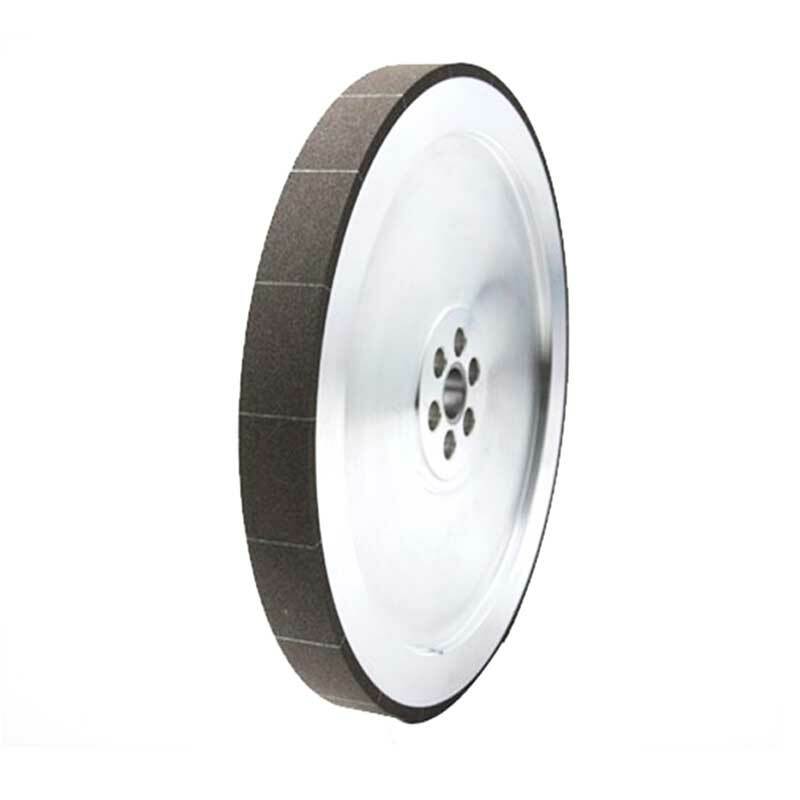 Crankshaft and camshaft grinding wheels most often used superabrasives are vitrified CBN grinding wheels.With steel body,Cubic Boron Nitride abrasive grains and vitrified bond.Special used for grinding automobile camshafts,crankshafts and cylinder in air-compressor industry. 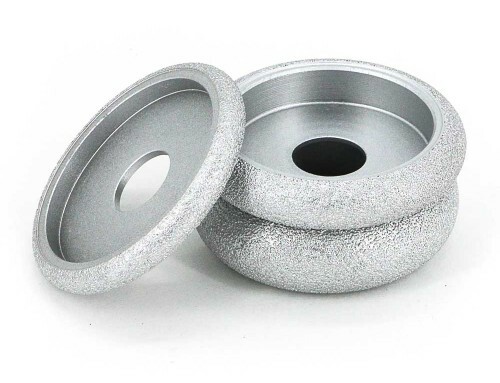 Cast iron: chilled cast iron, nodular cast iron, gray cast iron, alloy cast iron etc. 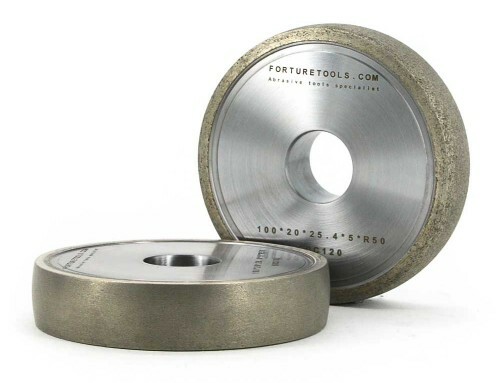 Know more about us,search “forturetools” in google or contact us directly.